buckles,metal zippers and padded breathable mesh. There is a built-in charging cable and a external usb charging port,very convenient to charge while on the go. Special material: The materials of outside is high dense polyester,metal zippers, brand logo,it looks very fashion and sturdy. 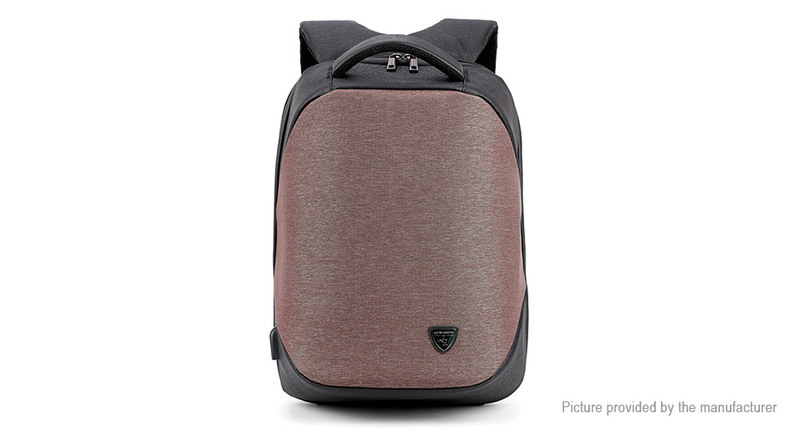 sturdy backpack with metal zippers will looks more stylish.